Forget-Me-Not-Farm has teamed up with Essex Horse & Pony Protection Society in a social media initiative that will see bales of feed donated to the Basildon-based charity set up to care for, rehabilitate and re-home horses rescued from cruelty or abuse. Every 50 new ‘likes’ on the Forget-Me-Not-Farm Facebook page, www.facebook.com/forgetmenotfarmfeeds, will result in the feed company handing over a bale of feed to the charity. 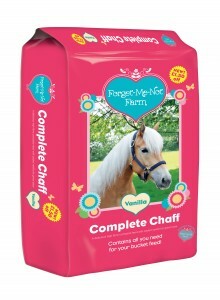 Forget-Me-Not-Farm Complete Chaff is low in sugar and provides a balanced diet without any need for extras. 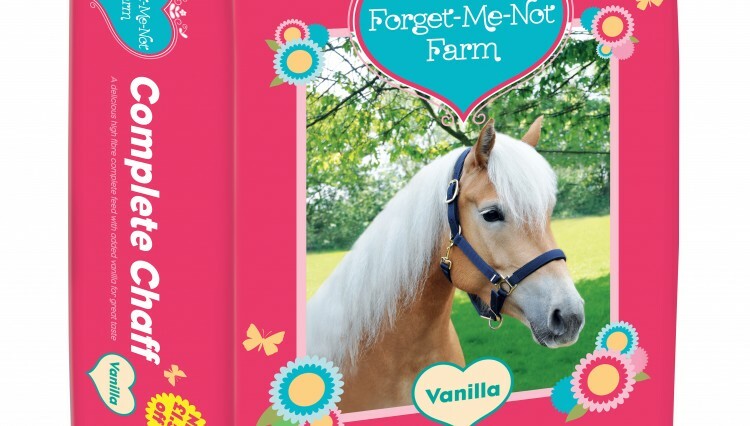 It was developed by the brand’s boffins with the help of Vanilla the Haflinger pony, who acts as chief taster. 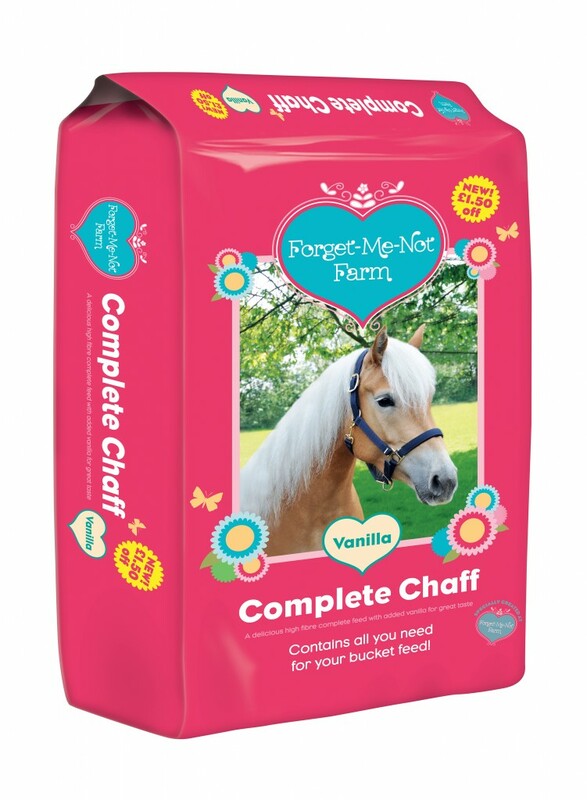 Made from soft chopped straw, with a sprinkle of vanilla and a glug of soya oil for a super, shiny coat, it is full of vitamins and minerals, so there’s no need to add a mix or cube. For further information on Forget Me Not Farm feeds, telephone 01621 842984, email info@forgetmenotfarmfeeds.co.uk, or visit its Facebook page, www.facebook.com/ForgetMeNotFarmFeeds. To find out more about Essex Horse and Pony Protection Society, log on to www.ehpps.org.uk or telephone 01268 584603. Not Too Late To Revitalise Your Paddock!